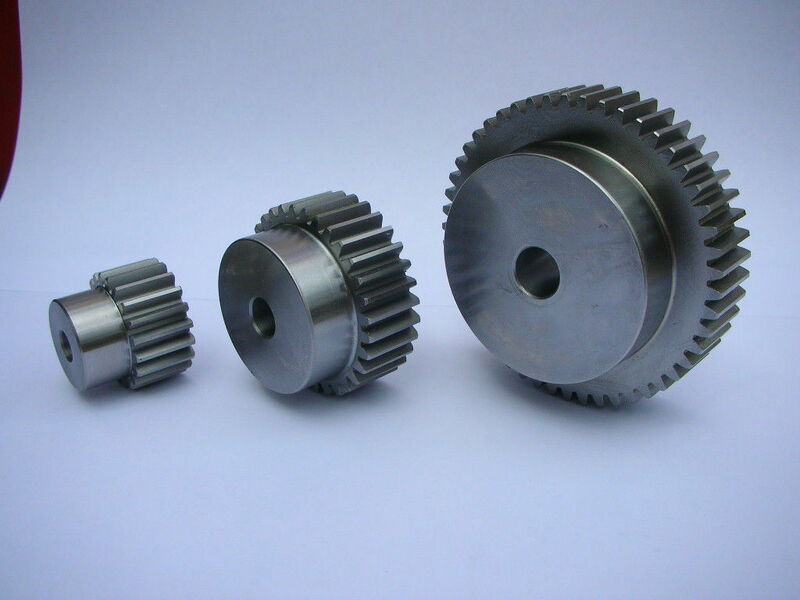 The brass cylindrical gears are helical geared, right-handed and have a pressure angle of 20 degrees. 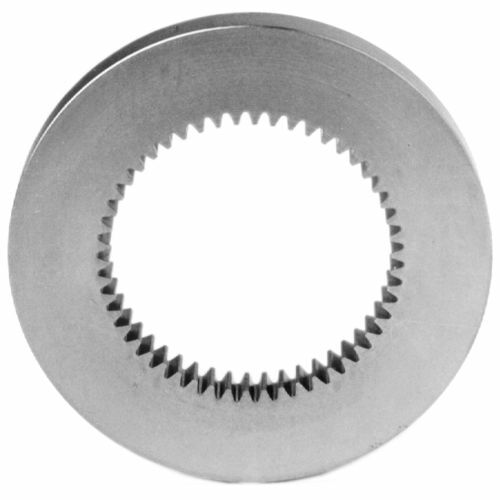 All others are straight geared and likewise have a pressure angle of 20 degrees. The cylindrical gears of C45 quenched and tempered steel are not hardened; the grey cast iron wheels have lightening holes. 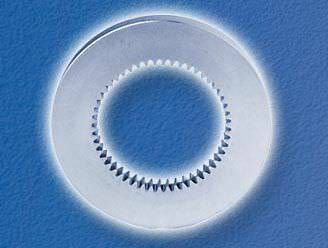 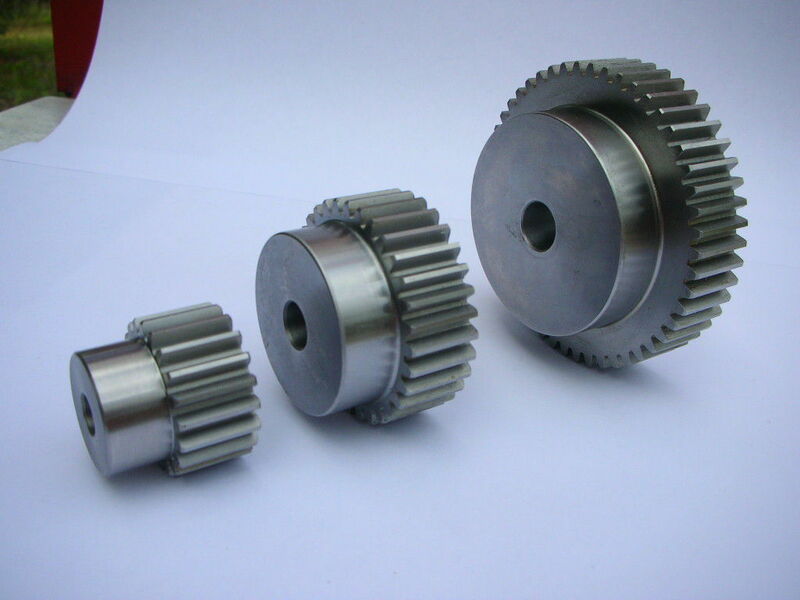 Lauramide cylindrical gears are available with a cast hub made of C45. 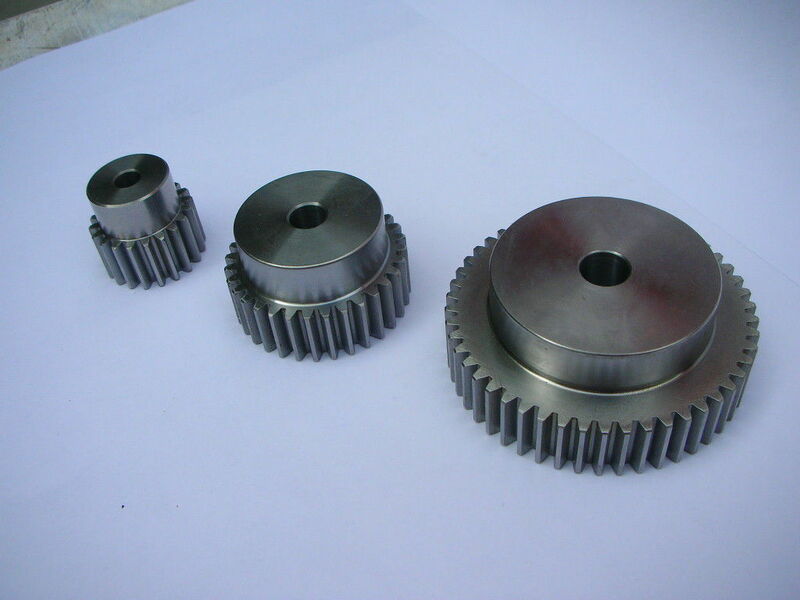 Depending on the type, the cylindrical gears are available as a disk or with a hub.